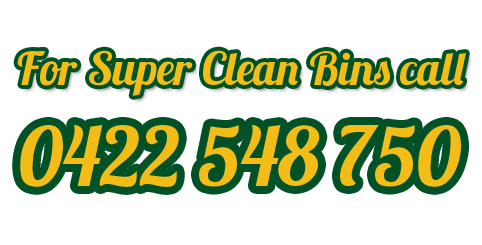 Super Bin Cleaning commercial and domestic bin cleaning safety tips!!! 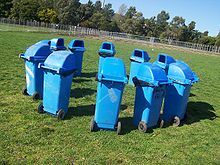 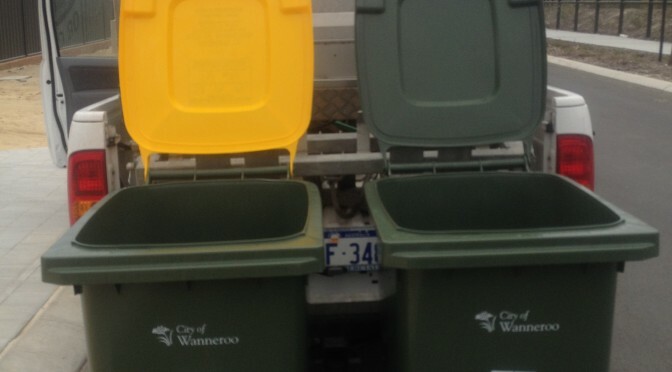 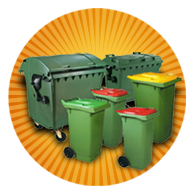 For Perth Council bin cleaning service contact Jayne 0422 548750. 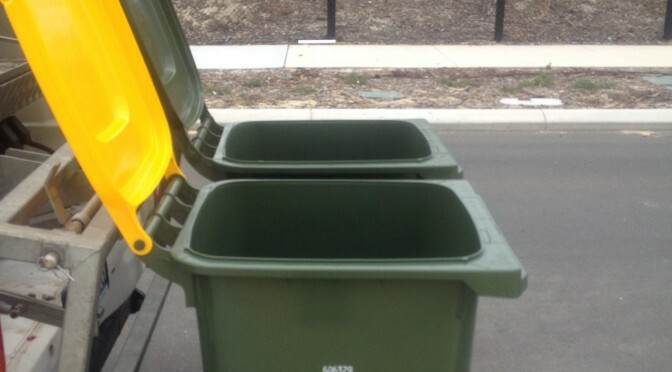 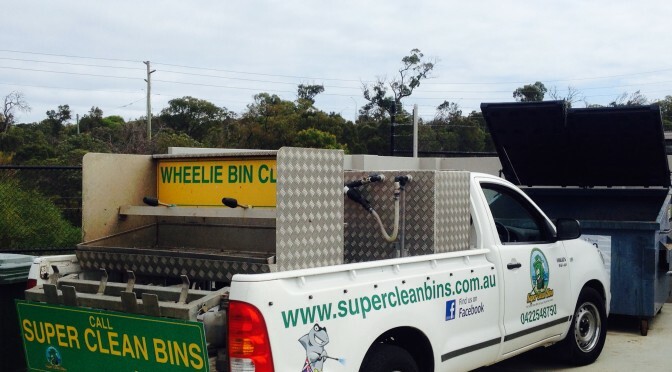 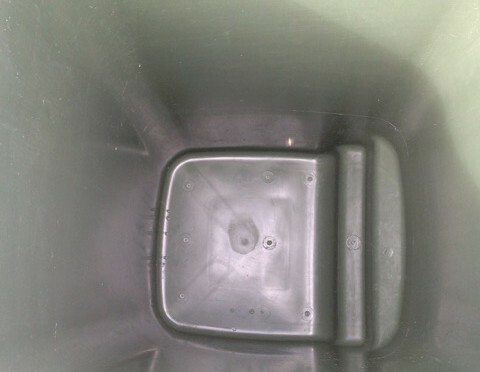 Super Clean Bins offers Perths premier council bin cleaning service at a great rate!!! 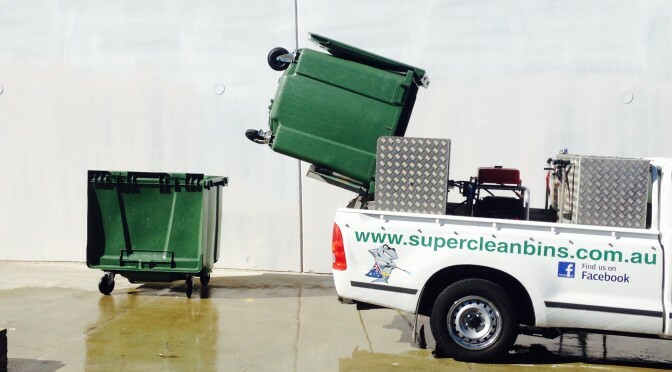 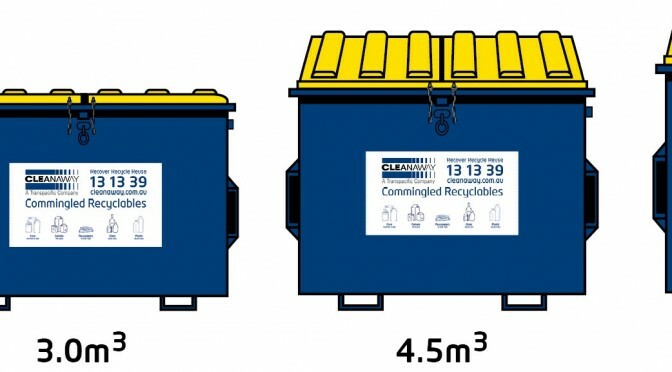 Super Garbo Bin Cleaning Perth!!! 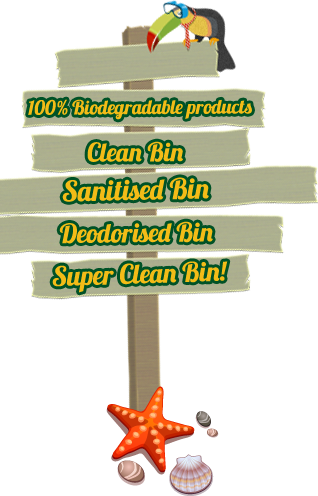 Food Industry Wheelie Bin Cleaning Excellence!